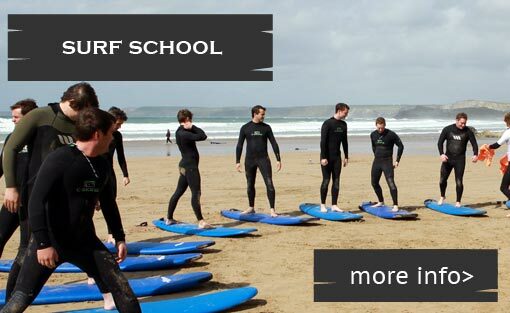 We specialise in outdoor pursuits and extreme water sports activities in Newquay. 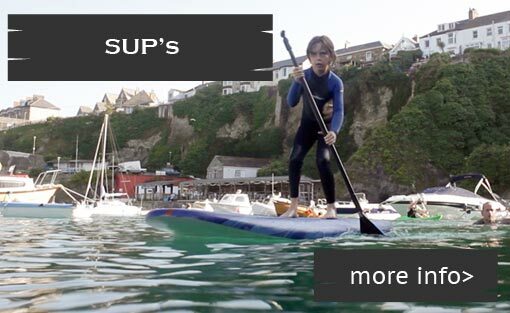 From our centre in Newquay Harbour we offer over 30 water sport activities and land activities too. 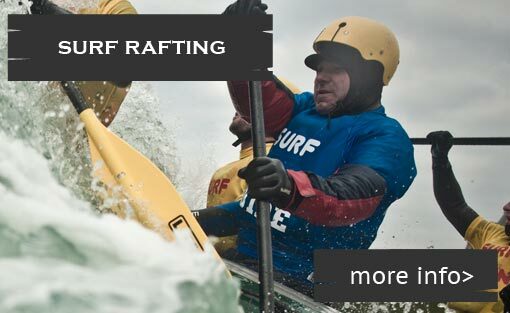 From Surf Rafting to Kayaking, Coasteering to Stand Up Paddle boarding, Surfing to Jet Ski Board Blasts, Kayak Fishing to Wave Skiing. 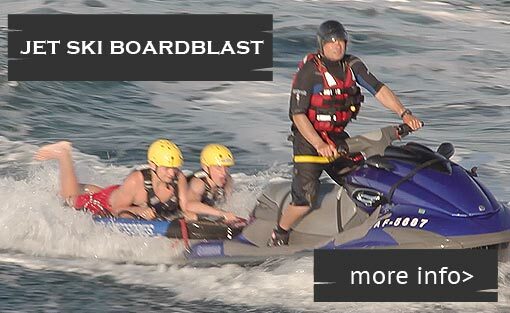 The list of activities to choose from is huge and varied from extreme to relaxing, and are all run in house with our own highly qualified crew and guides. 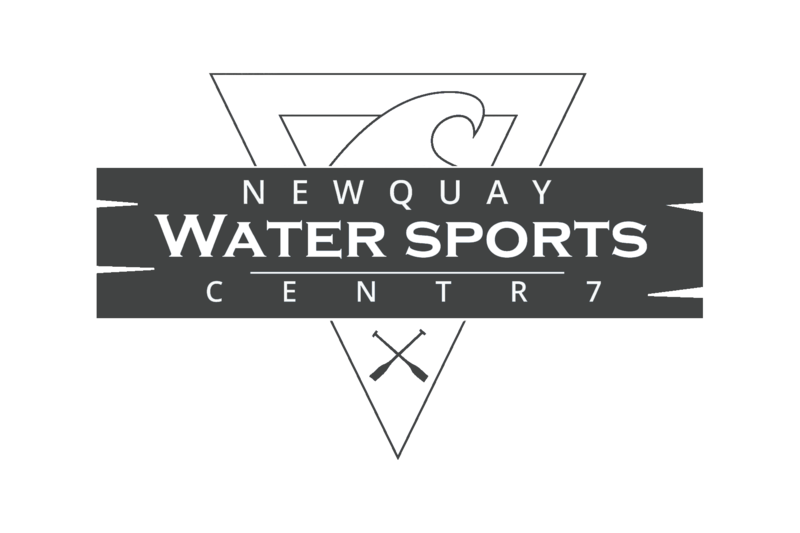 Your fantastic adventure starts here with Newquay Watersports Centre the home of watersports activities. 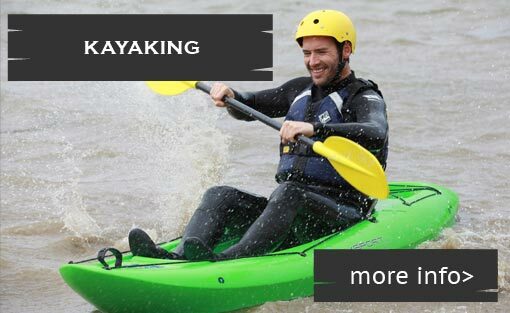 Select your activity from the list at the side of this page for more information. 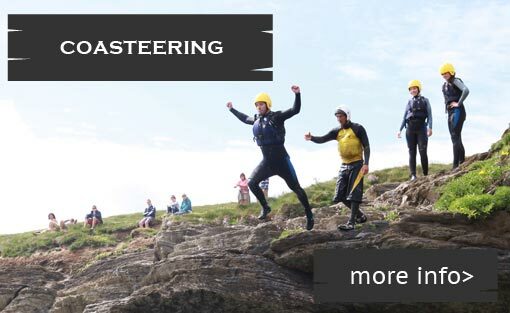 We also provide training course to instructors or those wanting to become an instructors in adventurous activities as well as first aid courses for businesses. 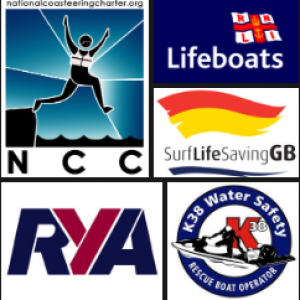 Check out our training courses, awards and certificates.